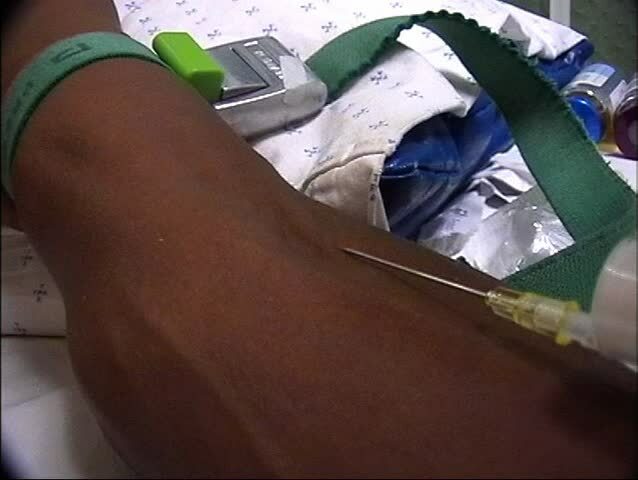 C/Up of Nurse inserting needle into patient's arm at the Chris Hani Baragwanath Hospital in Soweto, South Africa. 4k00:07carpenter engaged in woodworking. The joiner works with the tree. hd00:17In this video veterinarian did fish health check before transporting live fish to another site.